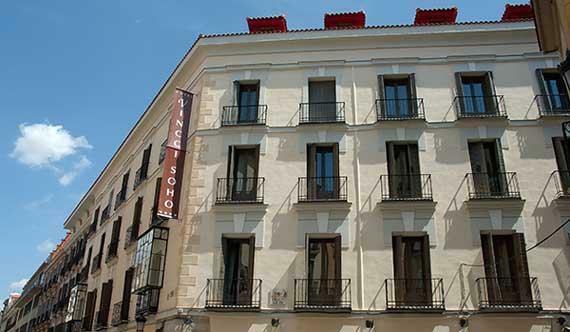 The Hotel Vincci SOHO is a combination of five historic buildings, all cultural heritage sites, thaey all look on to the main streets of Prado-Leon and Leon-Cervantes. All five of the buildings have a perfect central location and have been completely remodeled. The hotel facility has a total of 169 well designed rooms, all offering air conditioning and heating that can be adjusted in each room, direct telephone, satellite TV, mini-bar, room service, a safe, hair dryer, Internet connection and a complete welcome set. 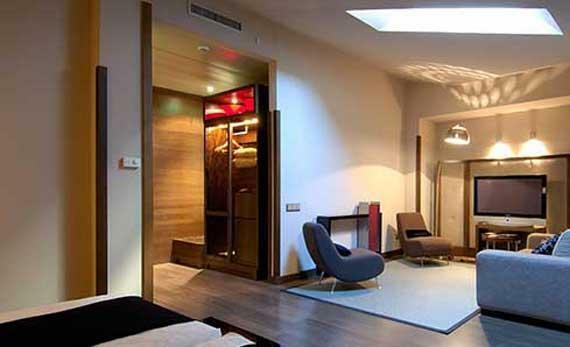 The hotel is found right in the centre of the historic section of Madrid. 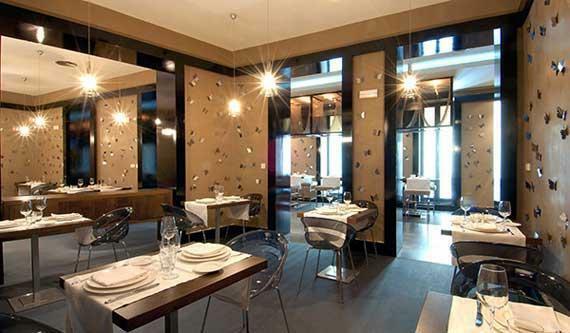 The hotel is only a short distance form the well known "Art Triangle" formed by the city's main museums - the Prado, the Reina Sofia and the Thyssen-Bornemisza Museum of Modern Art. 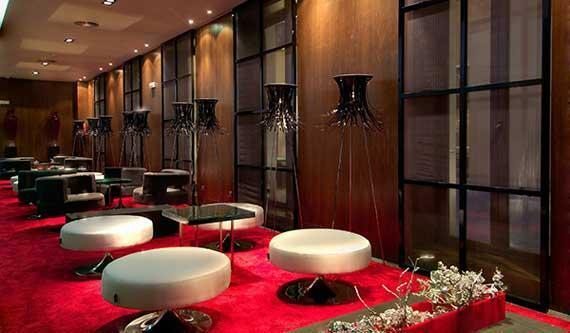 This newly opened hotel is one of the most contemporary of its kind in the city. 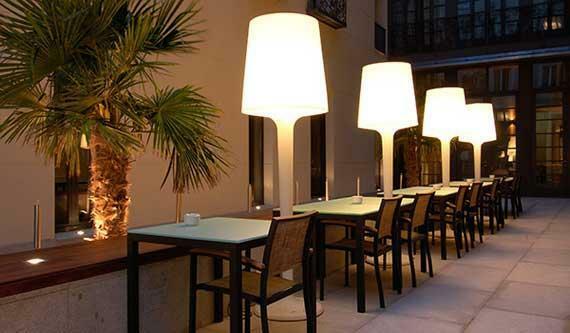 It is located in the well known Barrio de las Letras neighbourhood, which is very close to the Plaza Santa Ana and Las Cortes squares, the Ateneo and the famed Puerta del Sol. In just a 10 minute walk you will find yourself in the Plaza de Opera, and the fantastic Plaza de Oriente and Royal Palace. Very close to the hotel it is possible to take a tour bus for a guided tour around the city. 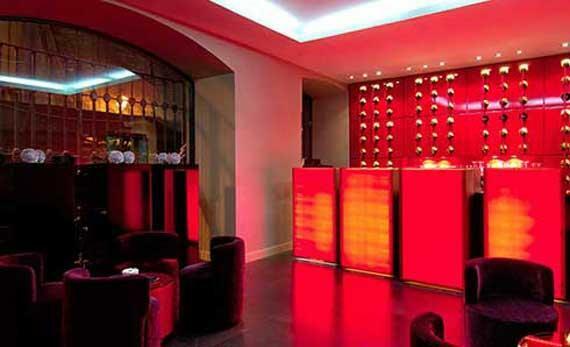 Here you will participate in the past stories about the city of Madrid and its interesting heritage. 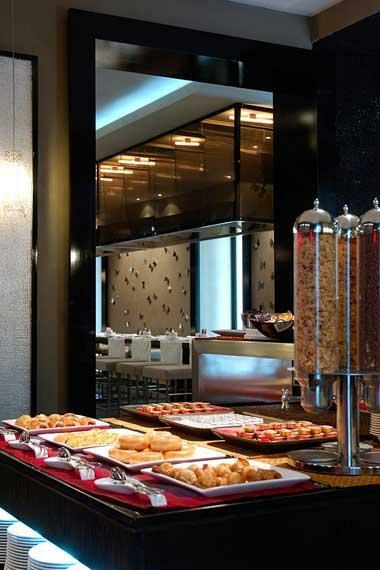 The hotel offers and à la carte restaurant, with a daily menu and buffet-type breakfast. 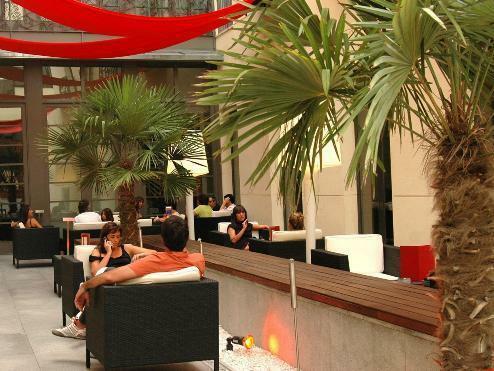 There is a nice terrace, bar-café, spacious common areas, indoor patio, outdoor terrace with garden, private garage and convention and meeting service. The Carte Restaurant "Hyragana" serves wonderful Mediterranean style cuisine a daily menu, an assorted breakfast buffet with terrace and bar and cafeteria. All of the rooms on the main floor are equipped with (meeting rooms, common areas, bar, restaurant and reception hall) wireless (Wi-Fi) Internet. Internet connection in the guest rooms is via ADSL. 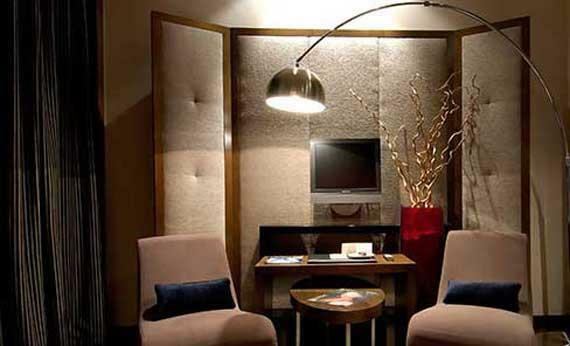 The hotel has 24 executive rooms and one suite. 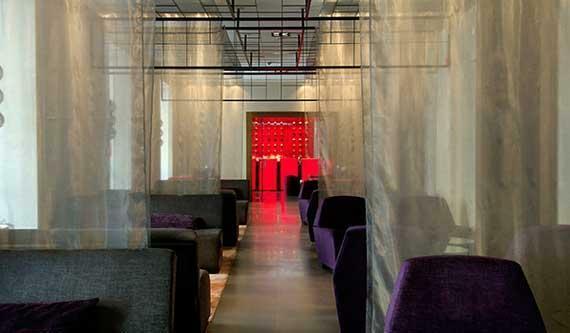 Guests are entitled to complimentary, Wireless (Wi-Fi) Internet, National and international press, Free mini-bar service. 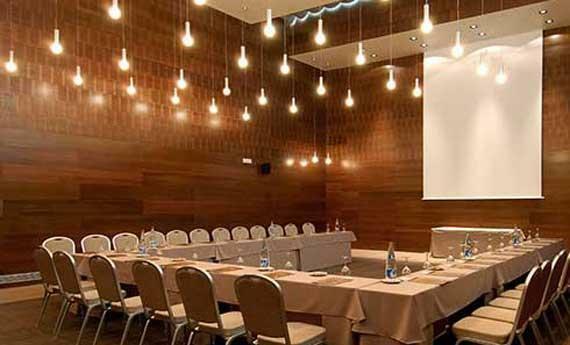 All the meeting rooms offer the most contemporary audiovisual media technology. 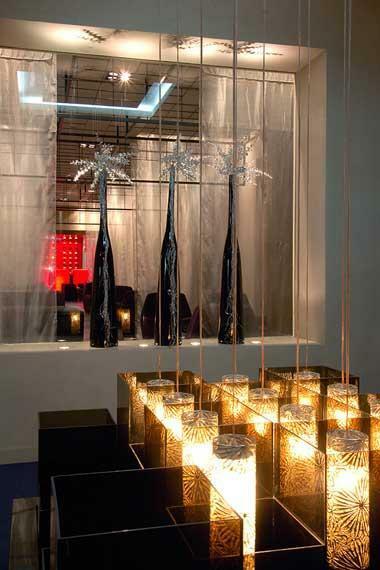 The hotel has four partitioned meeting rooms which transform into one large 310 m2 room.